Login or create or register an account. Many matting manufacturing companies in the world produce matting exclusively for floor protection; nearly any kind of matting will protect the floor beneath it. 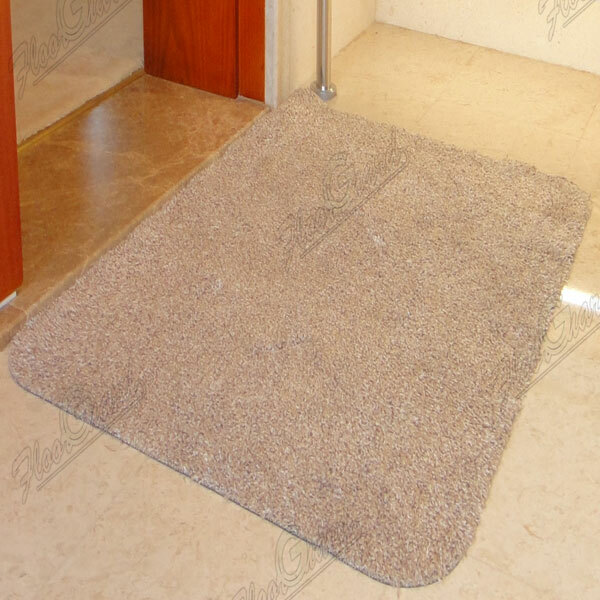 FloorGuard believes that a good matting system should go beyond protection, and trap all foreign particles, moisture and grease coming in to your facilities. 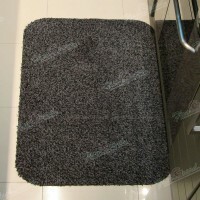 Different areas in a building require different functionality from the mats. Beacuse of this, we design and manufacture complete matting systems for all areas of a building. Our matting is widely used in many 5 - 6 stars hotels, large shopping facilities as well as large commercial buildings. 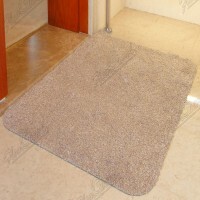 FloorGuard has applied this technology to home use in our Residential line of mats. ©2011 MAGIC MATS ALL RIGHTS RESERVED.